Shell's Stories: Is change good, or bad? Is change good, or bad? 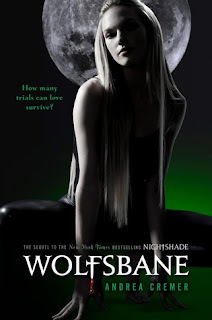 I absolutly hate the change on wolfsbane, I loved the original so much. 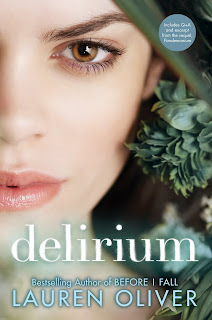 As for Delerium I liked the original, but the new one is ok, and I like the cover of the next book, so it works ok for me. 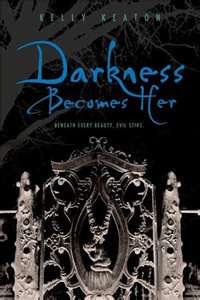 I seriously prefer the new cover for Darkness Becomes Her. I didn't really like the original cover. I guess cover changes all depend on two things, how good they look, and how well they fit with the rest of the series. I don't like that they keep changing the covers, my books do not match now! Wolfsbane's change I hate! The original cover was so much better. Delerium is ok. 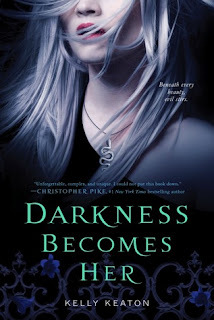 I like both covers equally and Darkness Becomes Her was actually a good change. I think the new cover actually tells you more about the book. 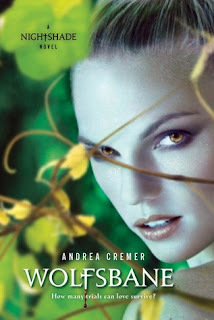 A Book That Looks HAWT!